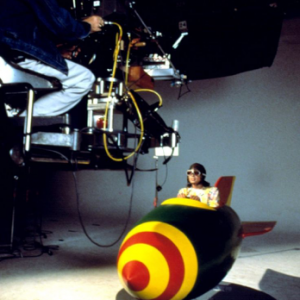 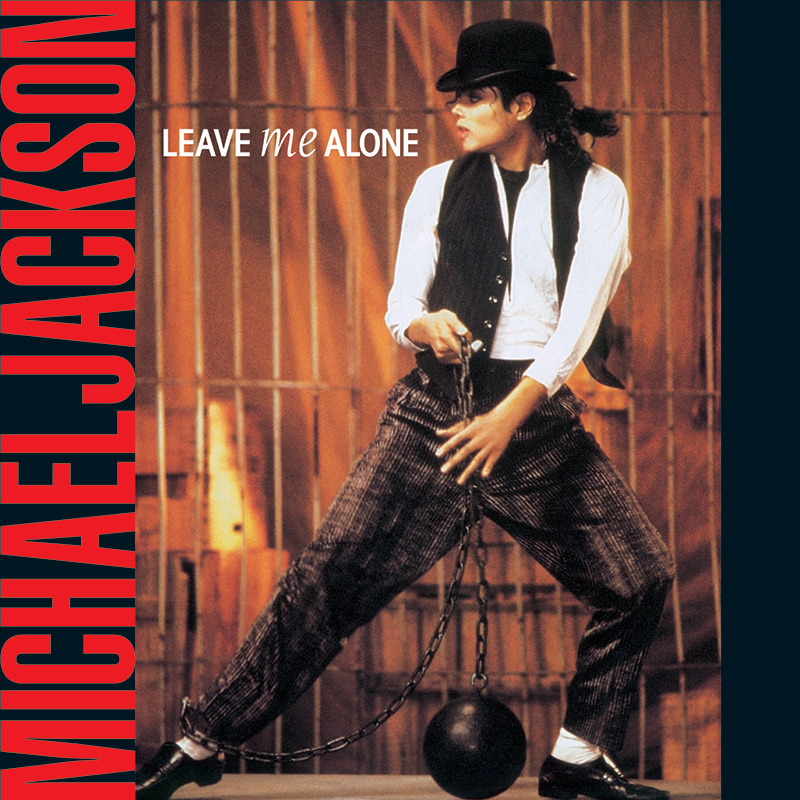 “Leave Me Alone,” available exclusively as a bonus track on the CD edition of Bad, was released as an international single in February 1989, the eighth single from the album. 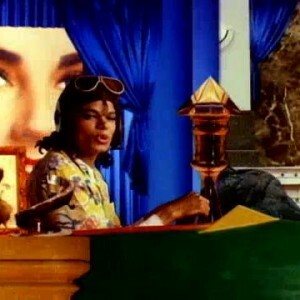 The song reached the Top 10 in multiple countries, peaking at #1 in Ireland and #2 in the United Kingdom. 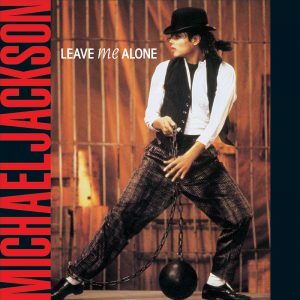 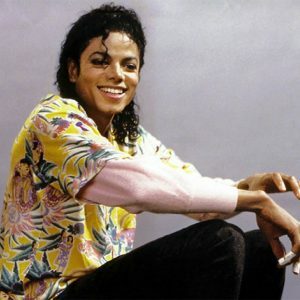 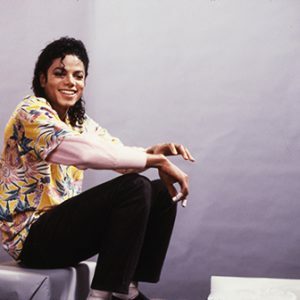 Written and composed by Michael, “Leave Me Alone” expresses Michael’s frustration with his mistreatment by the media, a message that was further amplified by the song’s award-winning short film.